AVS has been producing metalwork for over 40 years, having been part of a large Audio Visual and Lighting control business. AVS owes its success to its customer focused approach, quality, flexibility and ability to work with clients to find the right solution at the right price. In 2012 Peter Barrett came in, injecting new markets and opportunities. Peter remains the principle shareholder and Managing Director, now supported by a design and operations team. We have invested in technology and people to improve and grow the business. 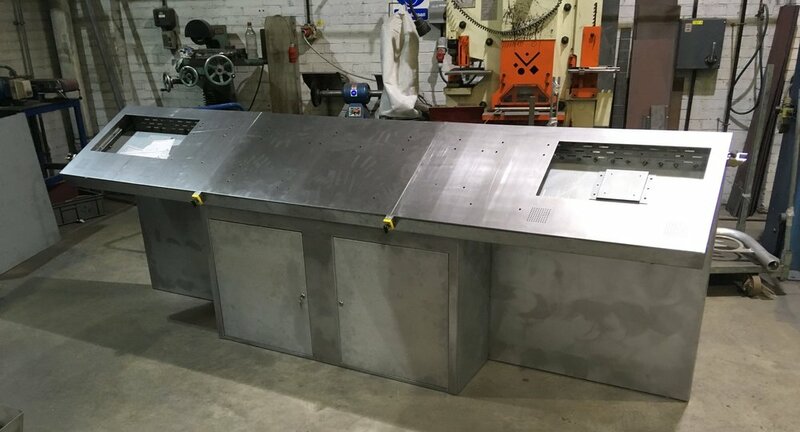 The business maintains its values of designing and manufacturing sheet metal parts for a range of markets, providing a complete solution for all our clients from design through to all finishing processes. Our business still has many of the same clients today as it had at its inception in 2000, laying testament to its skilled staff, quality and customer service. 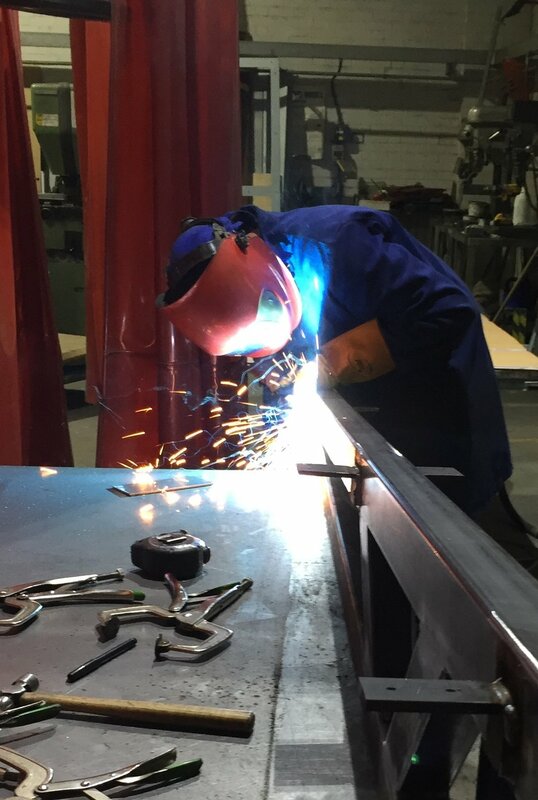 Our clients applications and interfaces with others to produce comprehensive solutions that consider more than just the metalwork. Provide expert knowledge and be open to explore all possibilities to achieve the best possible solutions. To both take customers designs though to manufacture as well as provide complete design solutions taking ownership of the design solution and budget. Employ and empower the best staff to deliver consistent quality through strong processes, whilst at the same time offering flexibility to meet customer needs. I have finished putting together the Osprey units this week and did not find any issues with them at all. Thanks for your support this year, there have been a few times when we could not have gotten projects over the line without your help.